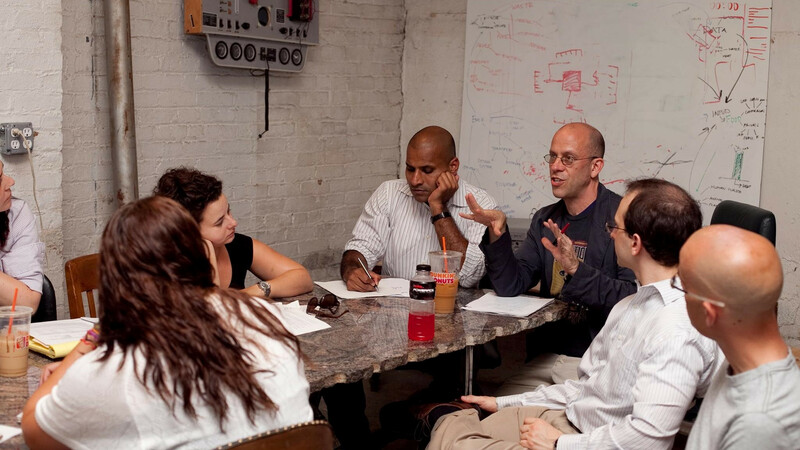 Make It in Brooklyn is DBP’s initiative to support and provide a network for startups and small businesses in Brooklyn. 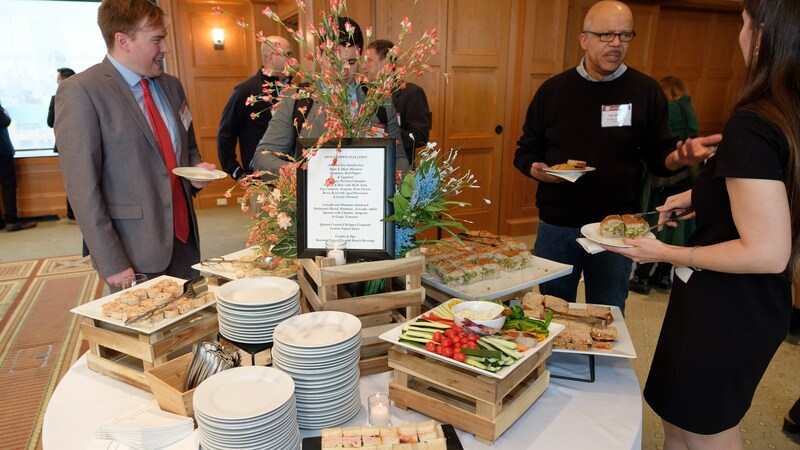 Last week we partnered with Brooklyn Law School on two great events for the startup community. Startups are known for being lean and scrappy in their early, bootstrapping stages. Often, the basics of starting a company such as the legal costs associated with compliance, regulation, and intellectual property, can be a huge burden. Last week’s legal assistance clinic, held in partnership with Workforce1 at the NYC Business Solutions Center in Downtown Brooklyn, offered free legal advice for small businesses and startups. Consultations were provided pro-bono by the Brooklyn Law Incubator and Policy Clinic, and the Center for Urban Business Entrepreneurship, giving business owners the opportunity for a 30-minute consultation with an attorney, free of charge. The event was very well attended, with all the attorneys on hand being kept busy giving advice for the entirety of the program. Clearly, there is a big demand for these services, and we look forward to supporting area startups with more Make It in Brooklyn events. We kicked off our first meetup of the year, partnering with the Brooklyn Law School. Spring was in the air and the Brooklyn Law School’s venue at Feil Hall offered magnificent evening views across Brooklyn. The meetup was followed by a panel discussion, Resiliency in the Grid: Renewable Energy Ventures and the Law, convened by The Center for Urban Business Entrepreneurship at Brooklyn Law School, and the Clean Energy Business Incubator Program at Stony Brook University. An interesting discussion ensued about the intricacies of working within energy sector regulations, and the ways NY State is looking to smarten the grid via incentives for cleantech companies - such the Reforming the Energy Vision initiative. Want to stay tuned about Make it in Brooklyn events? Sign up for our monthly newsletter here!